'Tis the start of the holiday season (how quickly that came!) so I just had to make a Christmas tag! 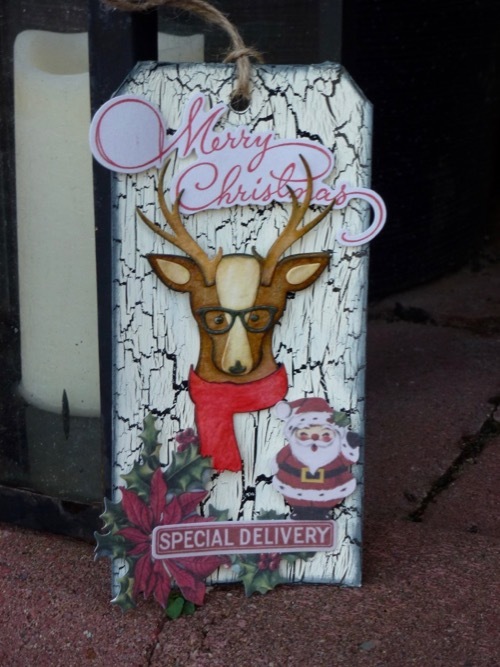 If you'd like to see how I put my Christmas tag together - please saddle up your reindeer and fly in your sleigh over to my blog! With the holiday season soon to be upon us, I decided to do something a little different for this Tag Friday and incorporated my hang tags into a couple of Christmas cards. 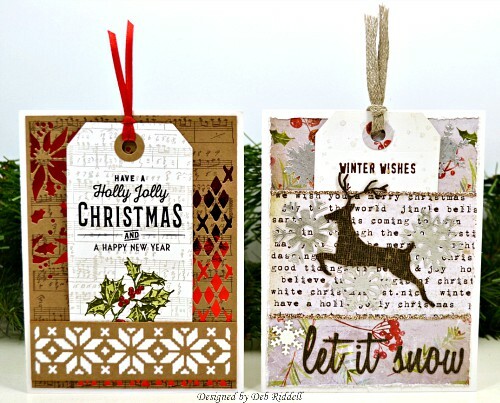 Pop on over to my blog for my Christmas tag card tutorials! 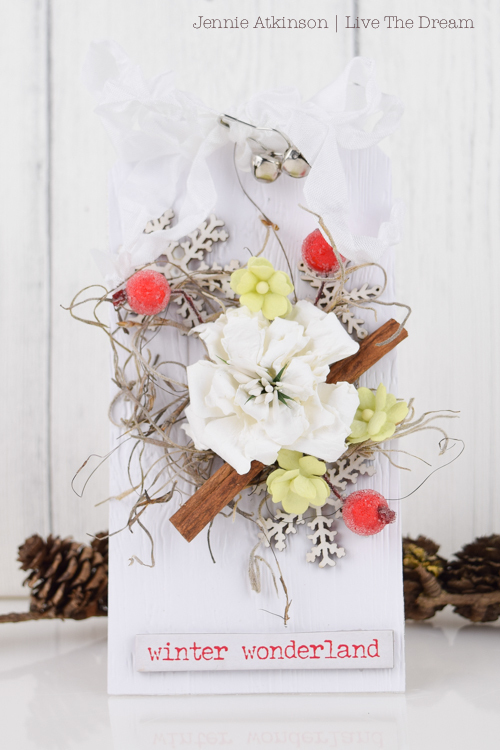 I recently bought a flower arranging magazine which had some lovely inspiration for Christmas and Winter arrangements. I would never have thought to combine lime green with red and white! 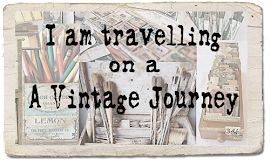 Do join me over on my blog if you would like to see more. 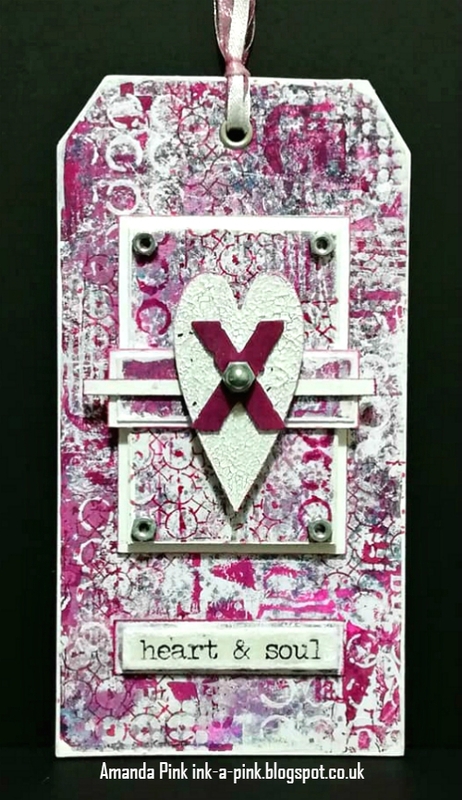 One my favorite newer crafty goodies is Tim Holtz Botanical 3D Texture Fade. 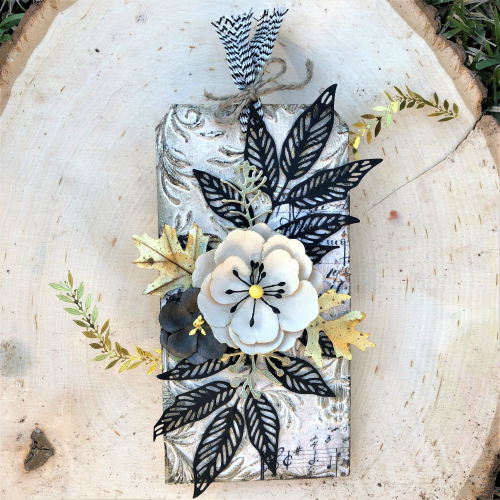 I've combined it with Tim's Skeleton Leaves, some older leaf die cuts and flowers from my stash for a super quick make. If you have a minute, please pop over to sarascloset for the details. 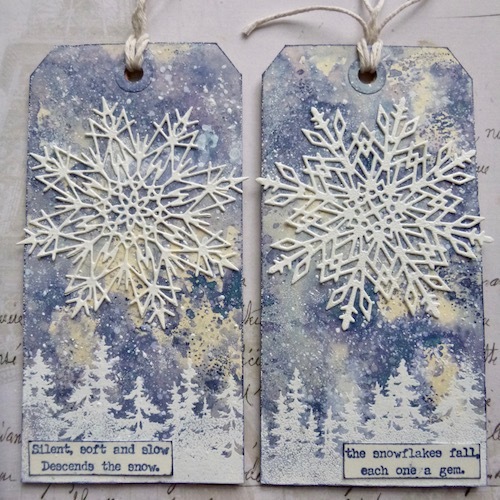 A pair of simple wintry tags from me... well, it's December 1st tomorrow, so I thought it was about time to break out the winter stamps and dies. These are really all about the backgrounds for me - a chance to play with the Chipped Sapphire Distress Oxide (finally!). Do come over to Words and Pictures and check out some close ups. Are you ready, Christmas is nearly here! I did a small grungy tag with, none other than, Santa. I hope you will stop by for a friendly visit to my blog here to see more of the Jolly Guy. 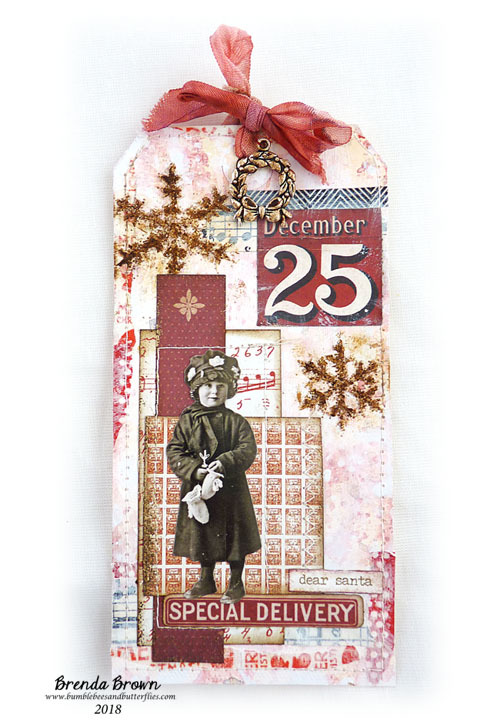 I'm really starting to get Christmas under way and decided to use the lovely paper dolls pack and some collage elements for this Christmas Tag. The process steps are over on Bumblebees and Butterflies if you'd like to see more. For my Tag Friday contribution I decided to challenge myself to create a tag using only the 'bits and pieces' I had laying around my work desk that I have neglected to tidy away over the last couple of months. 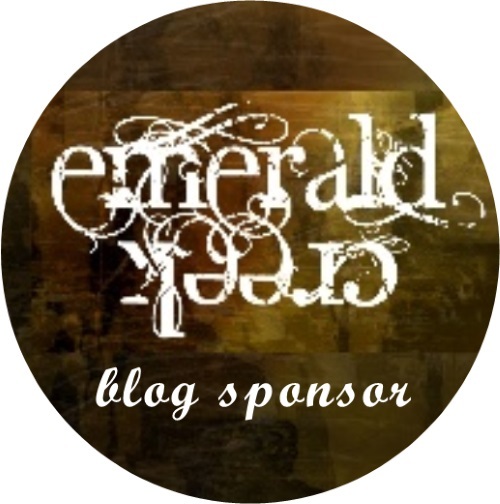 If you would like to find out more then please feel free to pop by my blog. So having been inspired by the fabulous makes by the Creative Guides please do share with us any tags you may have posted during the month of November or make and post one before the linky closes on the 6th December. We would love to see what you have been focusing on and you have unlimited entries. Our host of this month's challenge (Sandy) will choose one of those submitted as a Pinworthy and it will be pinned on our Pinterest Board and showcased in next month's Winner's post. 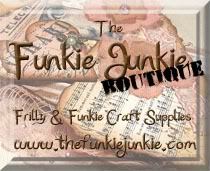 The linky will close 23.55 GMT on the 6th December so you have one week to get your entries in. Such lovely tags, one and all. Tag Friday is always fun because there is no theme. Love to see what everyone makes. A joy jumping round to see all the tags on offer... another brilliant Tag Friday! All so uniquely beautiful....Thank you for the amazing inspiration x. 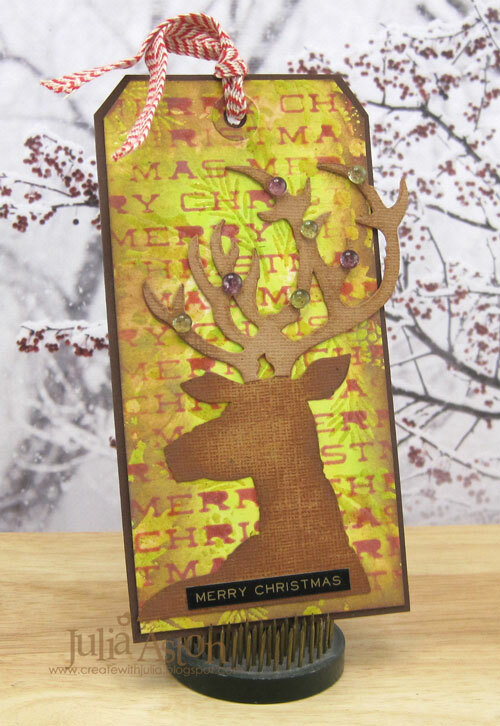 Creative Card Making - Christmas!